Let’s discover the blessings in our lives with praises, anticipation and acknowledging that we are the firstfruits of His harvest. 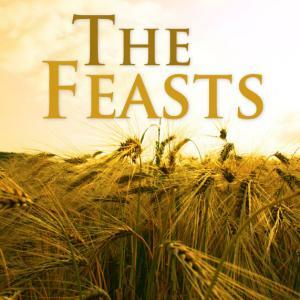 We continue our study on The Feasts of Israel. Pastor Waggoner gives us a picture of what the unleavened bread can symbolize and what we need to do in the “unleavening” of our lives. Pastor Waggoner discusses the Passover Feast and what the Sacrifice means to us personally.